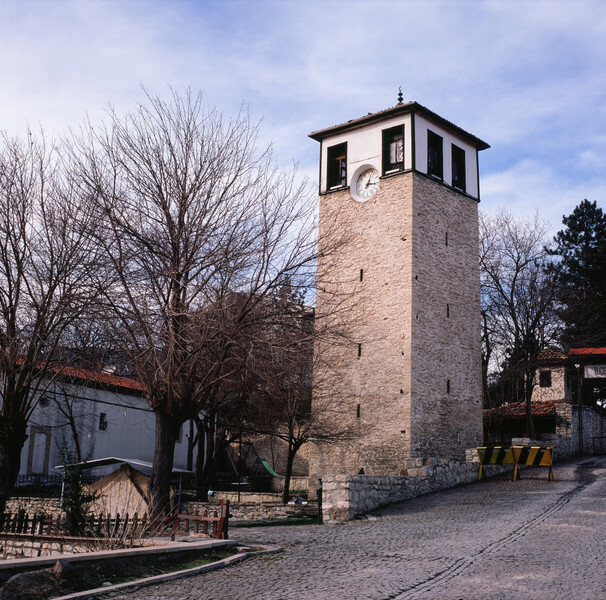 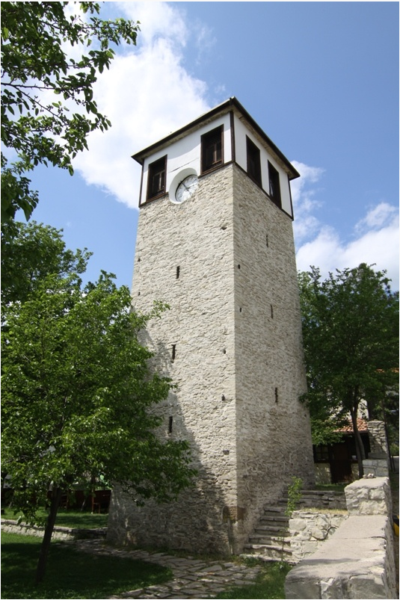 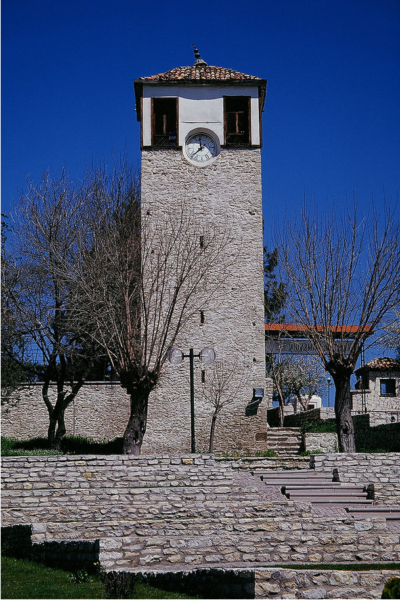 Admirable, pupil of Safranbolu, sample of great architecture style, famous Safranbolu Watchtower was built grand vizier Izzet Mehmet Pasha in ‘’Zefrenbolu Town’’ (old name of Safranbolu), 1797, the period of Ottoman Sultan Selim III. 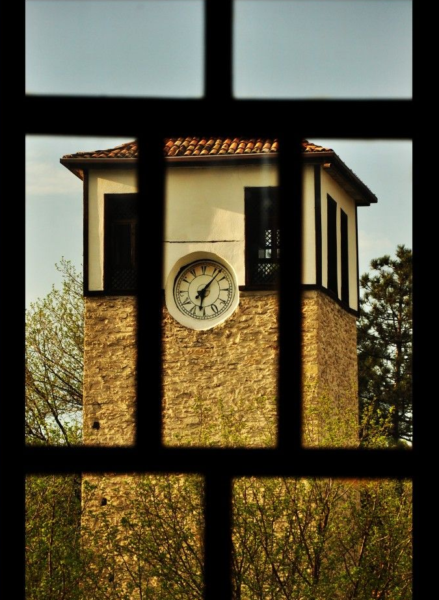 The city where time has stood still, reflecting the voice of past to our day, has a deep and meaningful history. 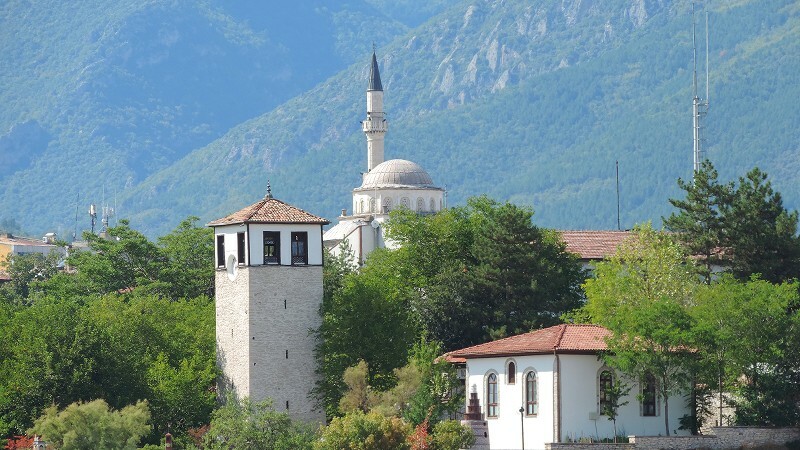 It has witnessed many important events such as ‘’Decline of the Ottoman Empire’’, ‘’ Turkish War of Independence’’, and ‘’Abandonment of Rums to town ‘’and ‘’Proclamation of the Republic’’.